When it comes to making money online, the most traditional way is usually paid ads and the most popular ad type is that where you’re paid for each click a given ad receives. 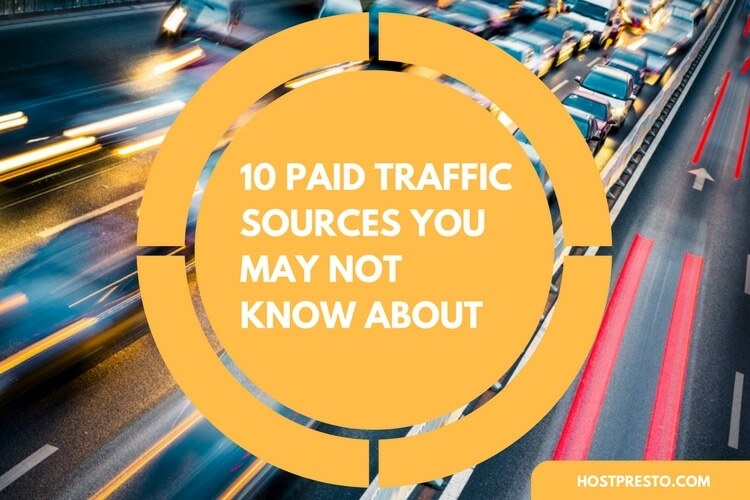 Sure, some opt for linking third party products and services effectively for free only to be paid a commission or percentage of the sale price via affiliate marketing but most tend to opt for regular, paid click ads. 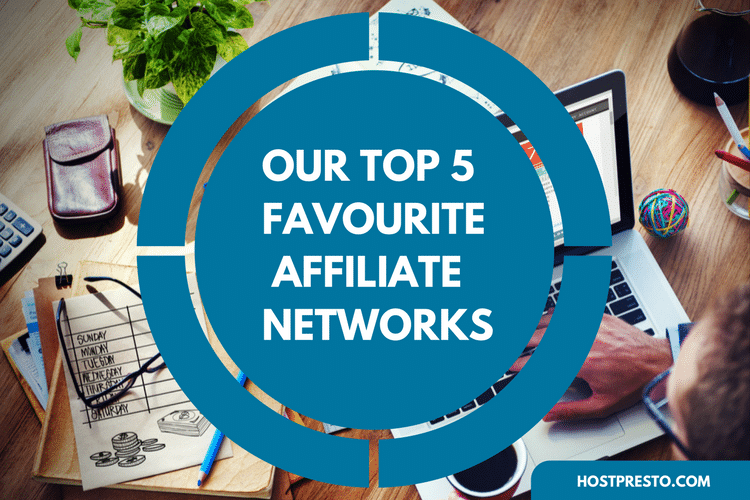 So today we’re going to run through 5 networks that will pay you for each click an advertisement receives on your website. The companies promoted in this case tend to be relevant to your content (analyzed algorithmically) in order to match or in addition ads may be shown featuring companies that your website visitor has viewed previously by way of re marketing or re targeting. Both of these methods tend to yield high clicks and if you’ve got enough traffic they can ad up to a significant daily amount. AdSense is undoubtedly the market leader when it comes to pay per click AdWords. Utilising Advertisers from its AdWords counterpart you’ll find AdSense style banners on anything and everything from low end personal blogs right through to some of the biggest websites in the world. Payouts typically depend on what is being advertised, it could range from 1c a click right through to $100+ depending on the niche and advertiser and given the ad formats available along with their blended look and feel, conversions in comparison to most tend to be relatively high. 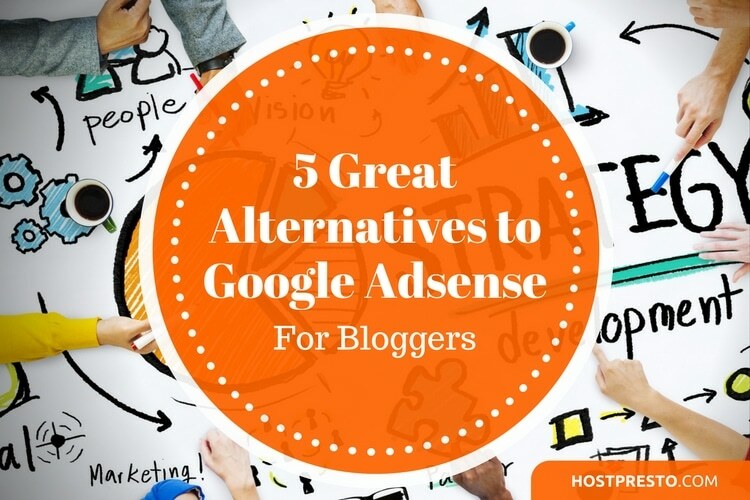 However, AdSense it itself, particularly for new webmasters can be a real challenge to get approved on so if you are struggling it might be best to consider one of the networks below. Media.net is often considered the go to network for those who are struggling to get approved on AdSense or those, for whatever reason are not allowed to display their ads anymore. It works exactly the same as AdSense from a publisher standpoint although it does feature some “keyword block” media which blend blatant ads with highly relevant advertisers by way of keywords which in comparison to a traditional ad block tend to perform well. 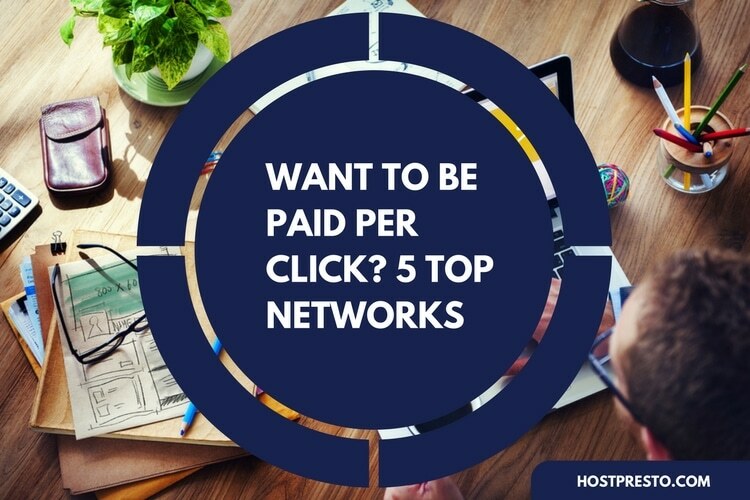 Payouts are typically similar, again all based on the product/service advertised and determined by the amount the advertiser is willing to pay for a click. Like with AdSense you’re paid each month for your clicks from the previous month. These guys have been around for an extremely long time but unfortunately (probably due to not owning a search engine themselves) they don’t enjoy as much as a marketshare. But that shouldn’t put you off. Chitika blend traditional text ad formats like those offered by AdSense and Media.net with regular image based ads perfectly and pride themselves on behind able to provide you (and your visitor) with a good balance of monetisation and readability without the ads being so intrusive that they detract from the content at hand. Their analytics tools complement this methodology perfectly with Chitika claiming to find the right balance so that you, your reader and your advertisers all benefit. Bidvertiser works a little differently to the above networks in the sense that it blends regular paid click advertising with the additional bonus of commissions (either flat rate or percentage) should that click result in a sale. So you technically get the best of both worlds and your potential for earning is raised massively. What is also different is that advertisers using the other side of the service can choose to advertise on your site specifically, from their end so it’s not a free for all meaning your site can show ads for anything and everything, it’s more targeted. So if an advertiser were to find you and it works out successful for them you’ll be paid consistently without the sharp peaks and troughs you tend to see with the likes of AdSense and Media.net. What makes Infolinks popular aside from its masses of advertisers and therefore revenue earning opportunities is its media offering. They specialise in non-traditional ad types with many of their publishers favouring InFold advertising where the banner ad sits just above the fold and InText advertising where certain words in your page content effectively become ads. Both of these ad types are a great way to counteract the feared ad blindness that is often associated with traditional banner ads and their subsequent placements. Most people tend to utilise several ad types rather than simply sticking with one. The idea is to apply as many money making opportunities to your website as possible without any one detracting from another. So combining sponsored content with affiliate products in addition to offering click advertising in tandem with a pop under for example is usually the best way forward, for most webmasters. However, if you’re monetising your content via affiliate means and the income that is yielding dwarfs all other media in comparison it might be wise to limit your display ad options. Each site is different and each piece of content is different too so it will be down to you to determine which model ultimately suits.